D8T Dozer For Sale | Wheeler Machinery Co. The new Cat® D8T dozer increases your dozing productivity up to 18% without using more fuel. This means you can move more material in less time, at a lower cost per ton, so you get a faster payback on your equipment investment. 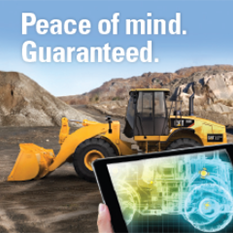 The new bulldozer offers unprecedented ease of operation as well. A new Caterpillar designed, smooth shifting, fully automatic 4-speed transmission makes it easy for operators of all experience levels to achieve optimal productivity and efficiency without having to manage gear shifts. 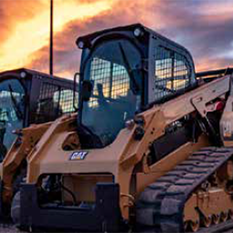 Factory integrated GRADE technology options help you get quality work done even faster, from first pass to finish grade, while relying less on operator input. 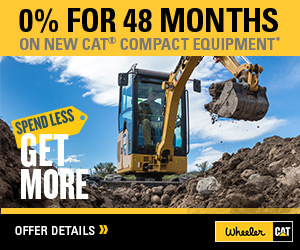 **When Cat GRADE with 3D antennas are installed, overall machine height increases by approximately 82 mm/3.2 in.